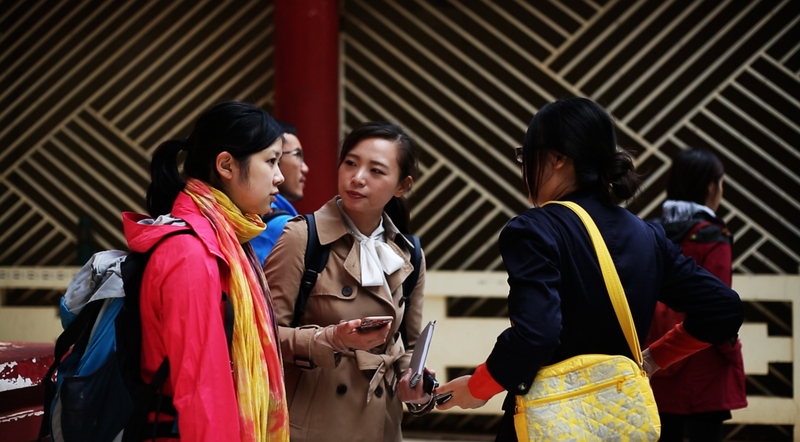 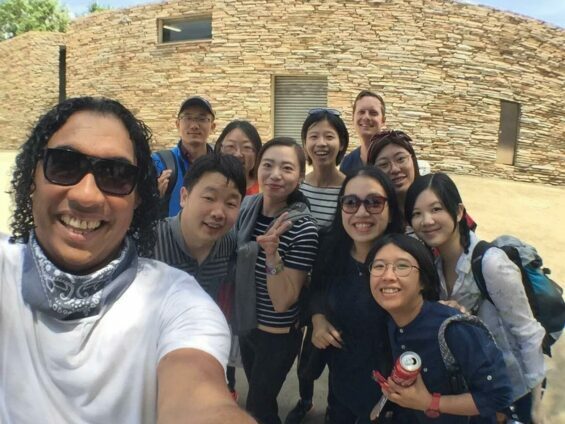 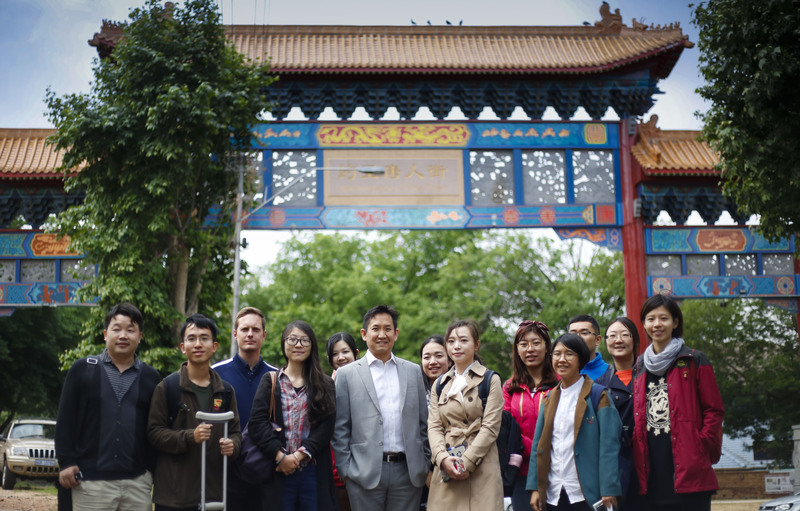 In June this year the Africa-China Reporting Project (the Project) announced the African Journalism Workshop for Chinese Journalists (the Workshop) to be held at Wits Journalism in October 2016, with a call for applications to partake in the two-week Workshop. 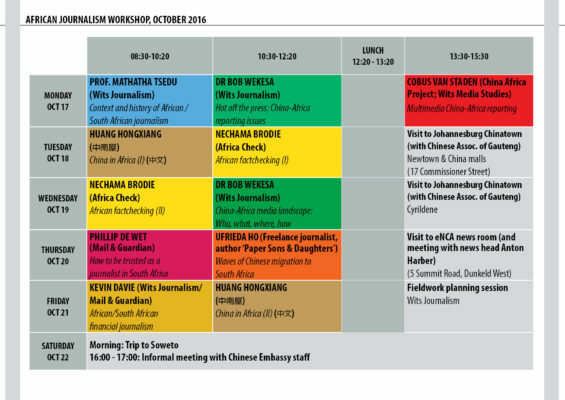 The Workshop was conceived as a practical skills training experience for Chinese journalists on how to report in and on Africa, with one week of lectures and training at Wits Journalism as well as several excursions to selected sites in Johannesburg; followed by a week of fieldwork and reporting during which the journalists pursued their selected feature topics. 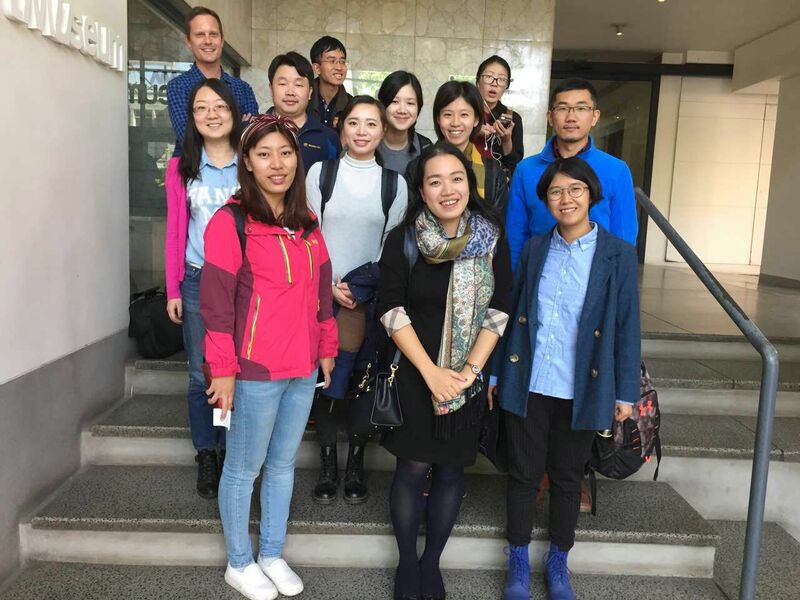 Nine Chinese journalists from a range of media institutions in China (see list below) participated in the Workshop. The video below was produced by Wits University and gives a brief introduction to the journalists and their selected fieldwork projects during the Workshop; much of the footage was filmed during a visit to Johannesburg’s Cyrildene Chinatown. 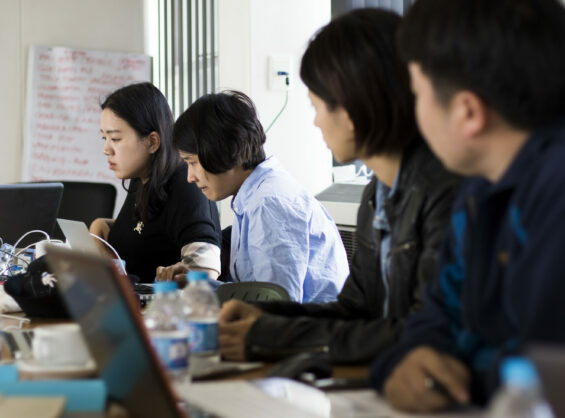 For the first week of Workshop, October 17-22, the Project assembled a group of African journalism experts and media professionals to provide practical training and skills development to the journalists. 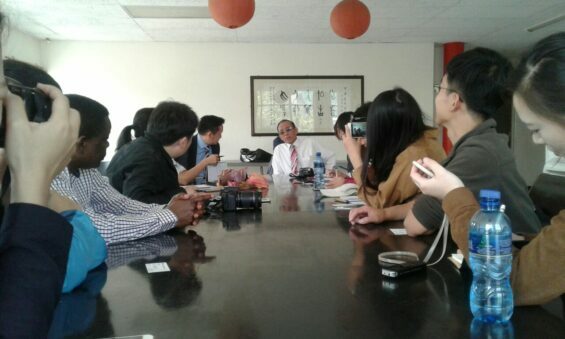 These lecturers included Wits Journalism staff Prof. Mathatha Tsedu, Dr Bob Wekesa, and Kevin Davie; working journalists Ufrieda Ho and Phillip de Wet; as well as Nechama Brodie (Africa Check) on factchecking; Cobus van Staden (Wits Media Studies) on multimedia journalism; and Huang Hongxiang (Africa House, Nairobi) on the Chinese presence in Africa and Chinese journalism on the continent. 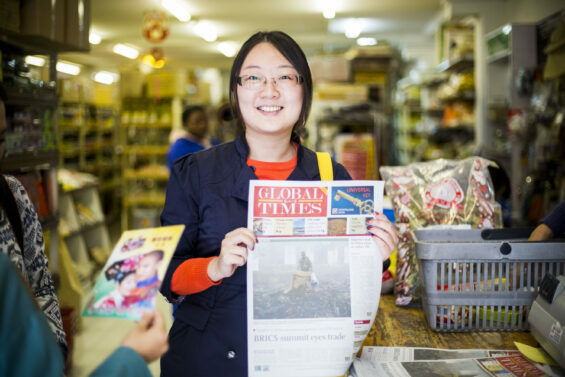 Wang Wenwen, Global Times journalist, in Cyrildene during the African Journalism Workshop.